A 2-in-1 horror tale told in good old comedy fashion. Ghost Bride – Ah Hui a middle-aged man has been unlucky in his love life over the years and at his lowest point, he met a strange guy, Ah Hai. Ah Hai promises to bring him fortune if he is willing to seek the ‘Brothers’ for help. Ah Hui heeds his advice and lots of strange things happen that almost scares him to death. 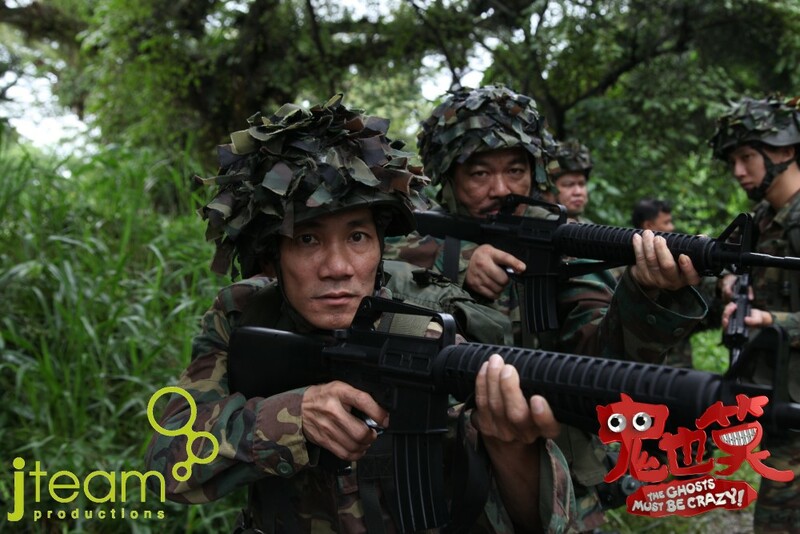 The Day Off – Ah Nan and Ah Lei are two buddies that want to skip their annual in-camp training, so they cheat for MC, but their Platoon Commander does not buy their idea. During a trench digging drill, Ah Tan feels very unwell and soon faints. His CSM drives him to the Medical Centre but on the way, their vehicle meets with an accident. 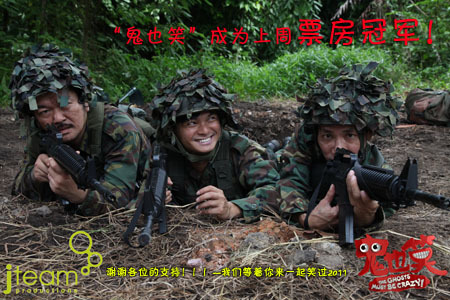 Ah Nan and Ah Lei want to play a trick on the Platoon Commander. While they are discussing it, strange things happen as Ah Tan digs the trench.